Baris Guler, Owner: Baris is the owner of VR in Boca Raton. He is an established entrepreneur and skilled business manager with proven experience in multiple industries. In 2018, he decided to leverage his 15+ years of professional experience to enter the merger and acquisition sector. After months of research, he concluded that the best path for this new venture was to take advantage of our national brokerage platform. Baris initially came to the US in 2001 for his Graduate Studies and holds a Masters Degree from San Diego State University. 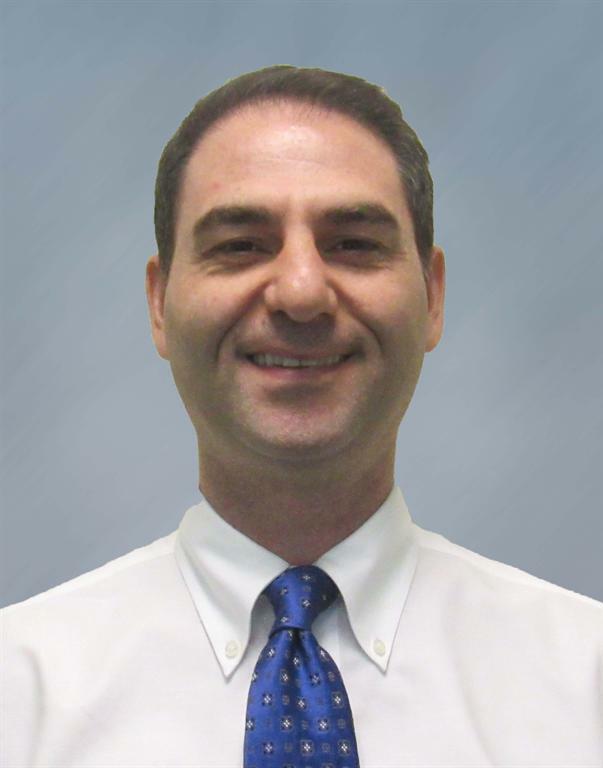 Baris started his career in 2004 as a Financial Advisor for American Express moving up to Wealth Management Advisor for Merrill Lynch. In 2009, he co-established a M&A advisory business under Covalence Partners London which grew into Covalence Asset Management Ltd., an asset management boutique based in London with wealth management, trading and advisory capabilities. In 2011 he accepted a management position at DenizBank working with Institutional Sales & Trading, Wealth Management, Investment Banking and Corporate Finance. In 2014 to today, Baris held Director, CFO and CSO positions of very important Eastern European Companies where he utilized his knowledge in Private Equity, Corporate Finance, M&A. After extensive research, he acquired VR Mergers and Acquisitions in Boca Raton, Palm Beach County Florida. He sees his previous banking, financial and management work experience as a key component for his successful business brokerage career. Baris can be reached via email at baris@vrbocaraton.com.